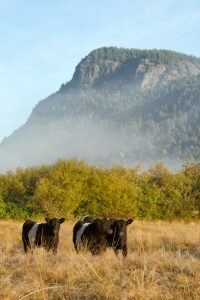 How Meat Raised: with time, energy and care. 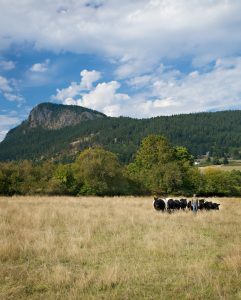 Our cattle are pasture raised and given a daily ration of organic brewer’s grain supplied by our neighbours at Salt Spring Island Ales. 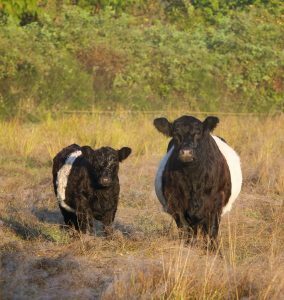 The cattle are bred, born and raised on the farm from our herd of Belted Galloway beef cattle. Our eggs are in high demand from near and far. The yolks are bright orange and so tasty. 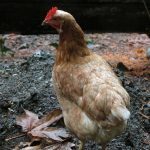 Our chickens are raised on the farm from day-old chicks. 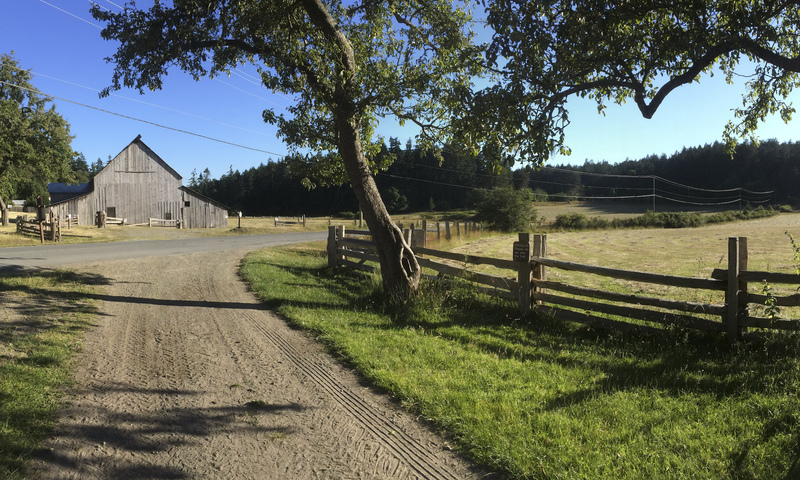 They free-range on grass and bugs, and they are happy hens.